As we move deeper into 2017, the task of producing exceptional content gets more and more difficult as the competition increases. One way that marketers can stay on top of their competition is by producing data driven content that offers audiences fascinating insights. But how do you go about collecting relevant data? 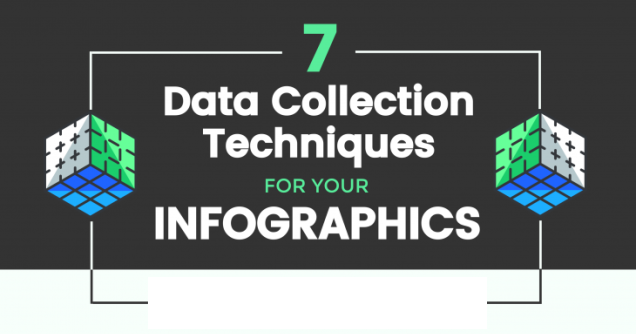 The infographic below highlights several essential strategies for finding important data. Here is a quick summary of those strategies.